This Event will kick off the 8th WPH R48Pro Season and will bring in players from around the globe. 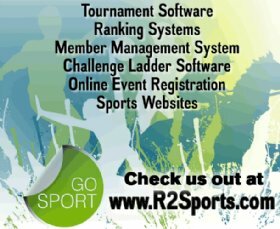 Come join us as a player, fan or spectator in one of the most family-friendly venues in all of Handball. 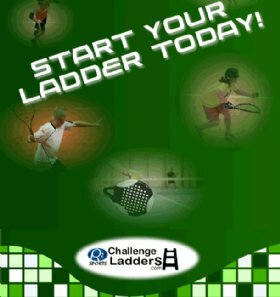 The Entry is open to the public now and is highlighted by divisions for Women, Juniors, Amateurs, Elite Pros, Skilled, Age Division; Singles, Doubles; Small Ball 4 Wall! Our preferred hotel is the Hampton Inn and Suites at 1725 Pineland Rd., Duluth, GA 30096. 770- 931-9800. "World Players of Handball" is our group name. The group rate is $109 per night for a double standard room. Book your room early, rate ends 9/14. The Ron Cook/Peachtree Open & Race4Eight stop will feature WPH Pro Qualifiers & WPH Pro Elite Men, plus Pro/Junior/Collegiate Clinics & Instructional Sessions and a whole bunch more!